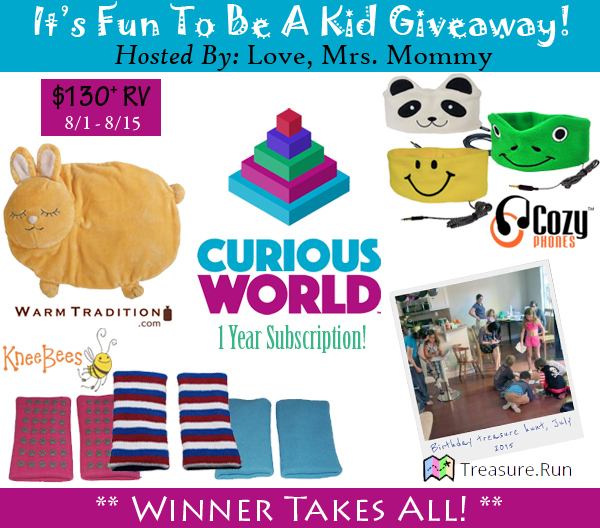 MarksvilleandMe: It's Fun To Be A Kid Giveaway! It's Fun To Be A Kid Giveaway! Lots of great things for your little one.